Jargon can help create a subculture. This can be positive for those on the inside but relies on excluding others. 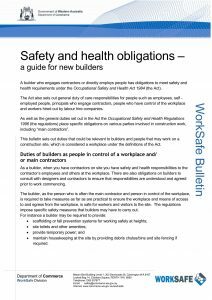 Occupational health and safety (OHS) is no different and one of the best illustrations of OHS jargon is “practicable”. This was emphasised recently in a document released by WorkSafe WA where “practicable” had lost out to “practical”. 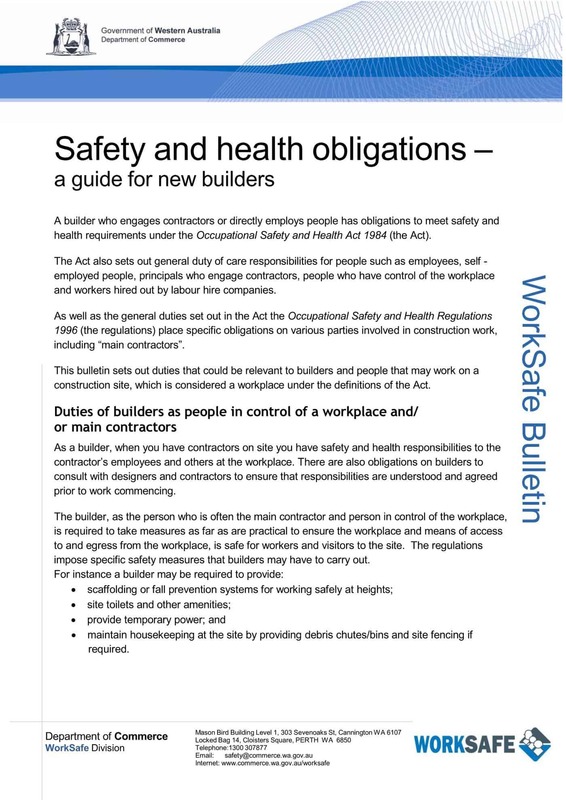 The guidance also omitted the duties of builders for the health and safety of those affected by their work.